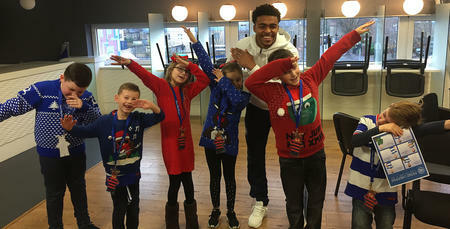 AS we count down the days until Christmas, we’d like to invite all our Junior Hoops members to our annual Junior Hoops Christmas Party. 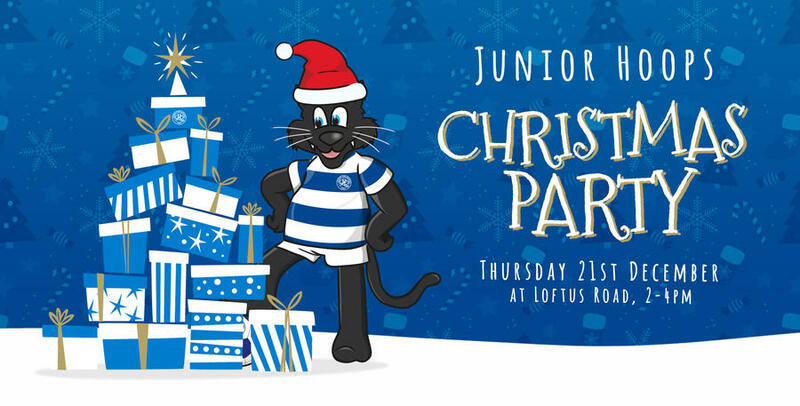 The Christmas Party will take place on Thursday, 21st December at Loftus Road from 2pm until 4pm, and will feature special guest appearances from some first team players from both our men’s and ladies’ teams. 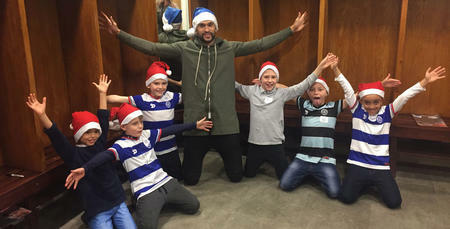 There will be plenty of Christmas themed fun and games happening throughout the stadium to get you in the festive mood! Junior Hoops interested in attending the party should email [email protected] before Friday, 15th December with their client reference number and the lucky participants will be selected at random. 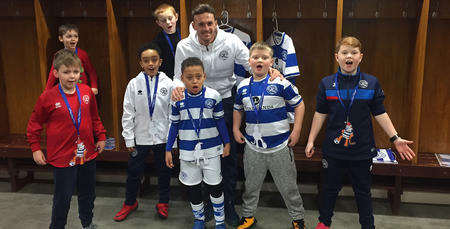 Please note, supporters wishing to take part must have a Junior Hoops membership and be between the age of 4-15.